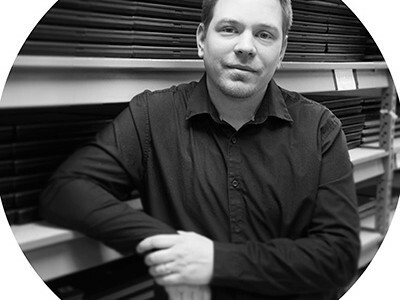 Marc Nielsen is the Director of Operations for ABCOMRENTS. Starting as a field technician and working his way through the ranks, Marc has built a reputation for himself in the event rental industry over the past 15 years. His primary responsibilities include overseeing all aspects of the operation including preparation of equipment through execution for each event. Marc leads his team by example, building an impeccable operations staff and dedicated technicians who will support him and the company through the busiest seasons. Marc’s technical knowledge and solutions focused mindset proves invaluable to the ABCOMRENTS team. Marc shares the passion for technology and the goal-driven hard-working culture that ABCOMRENTS proliferates. Marc enjoys coming to work every day and works hard to create flawless events. Outside of work, Marc spends time with his wife and three children, he volunteers with his son’s football team and his daughters cheer team. He also spends free time learning about new technology to keep fresh on the latest technology hitting the market.